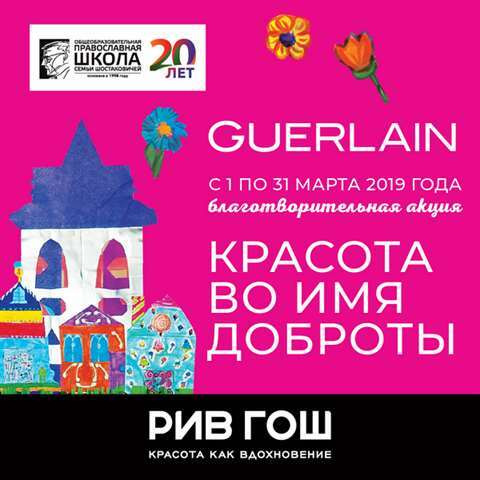 1.5% of all Guerlain purchases will be transferred to the Orthodox school of the Shostakovich family. 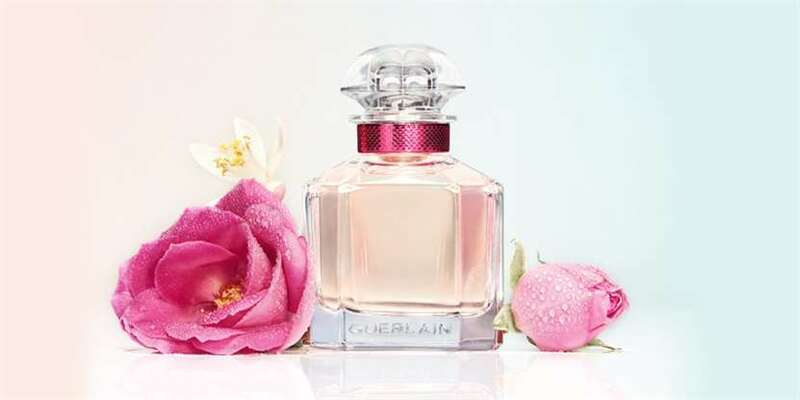 Become the best buyer of Guerlain! Win one of the 3 romantic weekends at a five-star hotel in Moscow with a visit to the Bolshoi Theater! Get Gifts With a Purchase! from 4000 rub. and get Mon Guerlain Florale fragrance, 5 ml or body lotion Mon Guerlain as a gift! from 8000 rub. — and get lipstick Guerlain Kiss Kiss!